We all eat to survive, however, we are not able to gauge whether we are eating the right food for our health. Our body requires all the essential macronutrients and micronutrients for our body to function to its full capacity and the right foods can give us that. But when it comes to nutrition, clearly all foods are not made equally. Some are more nutritionally dense than the others. On World Health Day, let us take a look at the healthiest foods in the world. World Health Day 2019: 10 Healthiest Habits to Stay Fit for Life! This fatty fish is one of the healthiest food on the planet. It contains a high amount of rich omega 3 fatty acid along with high-quality protein and ample vitamins, minerals. According to a study conducted by The American Journal of Clinical Nutrition, people who eat salmon regularly have a lower risk of heart disease, dementia and depression. It is the king of leafy green veggies, loaded with vitamins, minerals, fibre and antioxidants. According to United States Department of Agriculture (USDA), 100 gram of raw kale contains 93.4 milligrams (mg) of vitamin C, 4812 mg of vitamin A and 389.6 mg of vitamin K. The same amount also contains 3 grams of protein and consist of 35 calories. As per the study conducted by Cancer Letters, this green leafy vegetable can also fight chronic malignant diseases. Garlic is a highly nutritious food and is high in Vitamin C, B1 and B6, calcium, potassium, copper, manganese and selenium. It is also rich in beneficial sulfur compounds such as allicin. 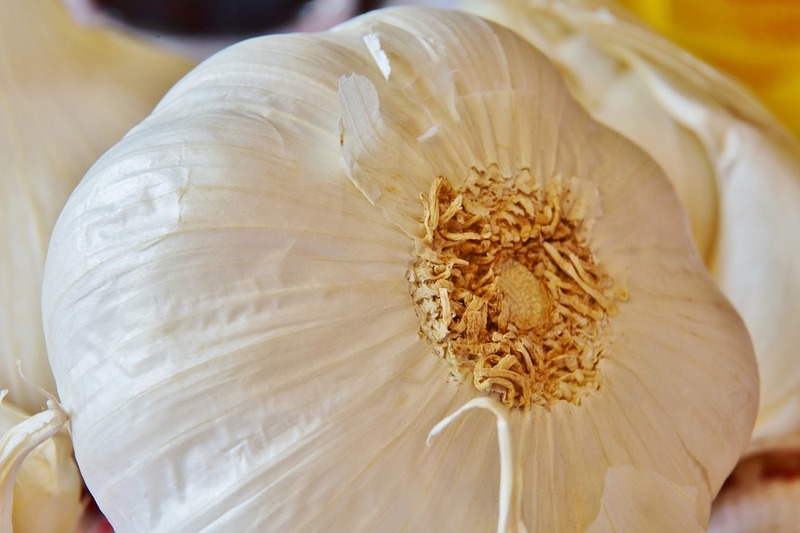 Garlic can lower blood pressure and bad 'LDL' cholesterol. It also has cancer-fighting properties. 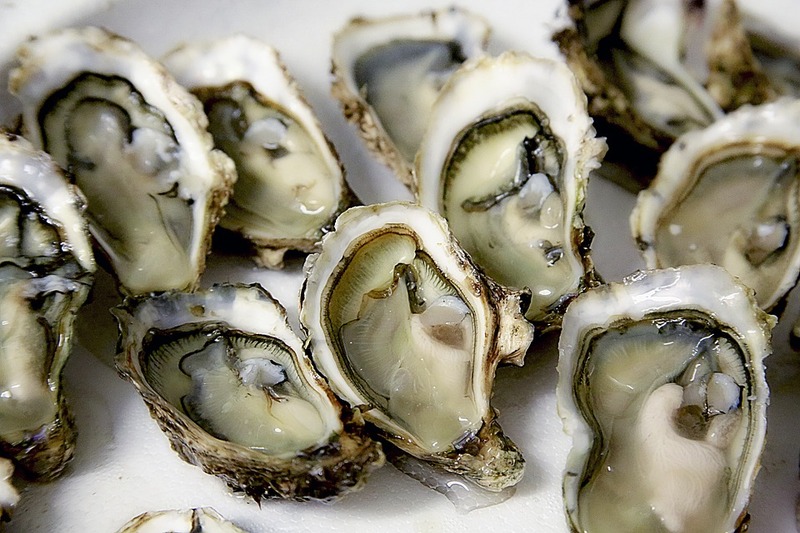 Shellfish are highly nutritious which include clams, oysters, scallops and mussels. 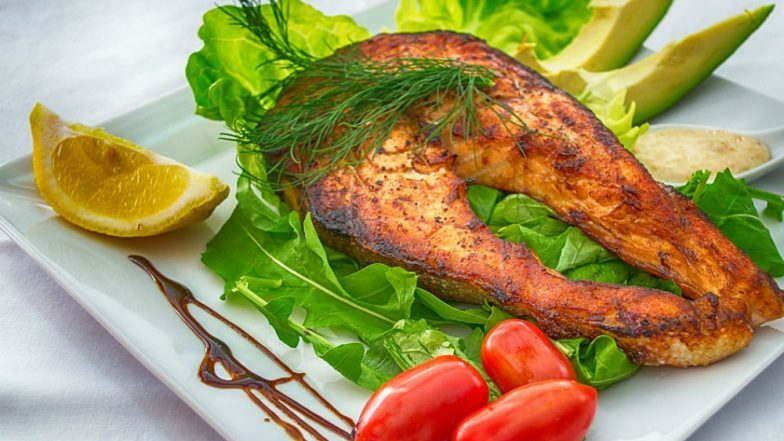 These type of fishes are high in zinc and are loaded with vitamin B, vitamin C, potassium, selenium and iron. This food is widely popular throughout the world and is high in potassium, magnesium, iron, copper and manganese. Potatoes are also rich in starch which has many health benefits. Ideally, if you are on a diet, you can incorporate boiled potato as part of your snacks. The liver is the healthiest organ meat. It is highly rich in proteins and contains vital nutrients like vitamin B12, vitamin B5, vitamin B2, vitamin A, copper, iron, phosphorous, zinc and selenium. One should try to incorporate animal liver once or twice in a week for their meal. 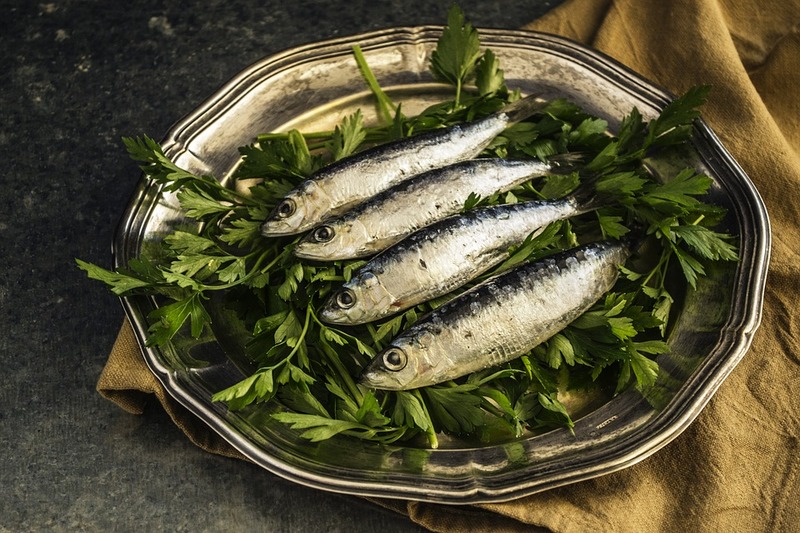 These are small oily fish rich in omega 3 fatty acid. It contains a little bit of almost all nutrients that our body needs. One can eat whole sardines without a thought as this fish is very nourishing. This fruit is highly nutritious and worth of being listed in the top ten healthiest food. Blueberries are loaded with powerful antioxidant substances, including anthocyanins which can safeguard your brain. This fruit can improve memory in older adults. 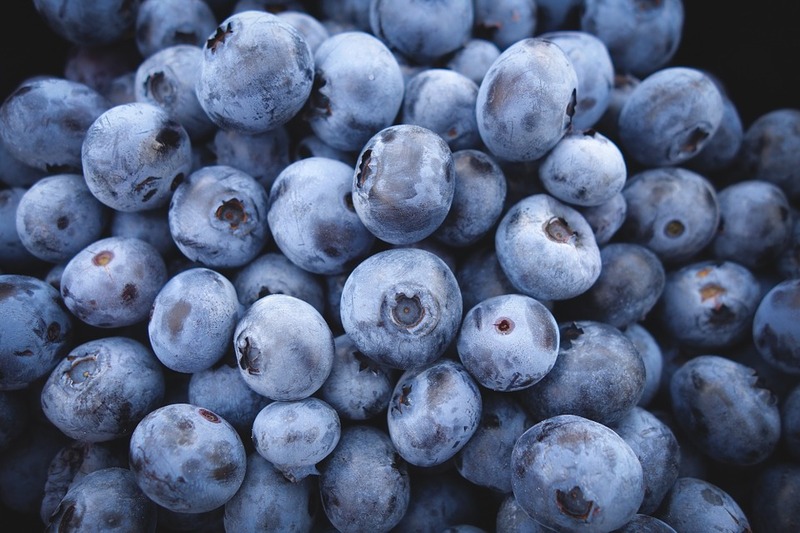 According to a study conducted by The Journal of Nutrition, Blueberry can lower blood pressure and LDL cholesterol in obese men and women with metabolic syndrome. There is a myth that only egg whites should be eaten, as eating the yellow yolk along with it can increase cholesterol. However, in reality, egg yolks are very nutritious as whole eggs are referred to as "nature's multivitamin." These yolks contain lutein and zeaxanthin, antioxidants that can protect your eyes and reduce the risk of eye diseases like cataracts. Dark chocolate can reduce stress and is also a very good fat burner. According to a study conducted by Chemistry Central Journal, cocoa is high in antioxidants compared to blueberries and acai berries. As per the study report of Clinical Nutrition, Edinburgh, Scotland people who consumed dark chocolate more than five times per week had a 57 percent lower risk of heart disease. However, make sure that you buy dark chocolate with at least 70 percent cocoa content. Health is indeed wealth. So eat the right food to stay fit for life. Meals, small or big, should be well balanced and must have an equitable proportion of vital nutrients.